Mermaid Bettyboop. I'm a HUGE Bettyboop fan. I love all the old black and white images. 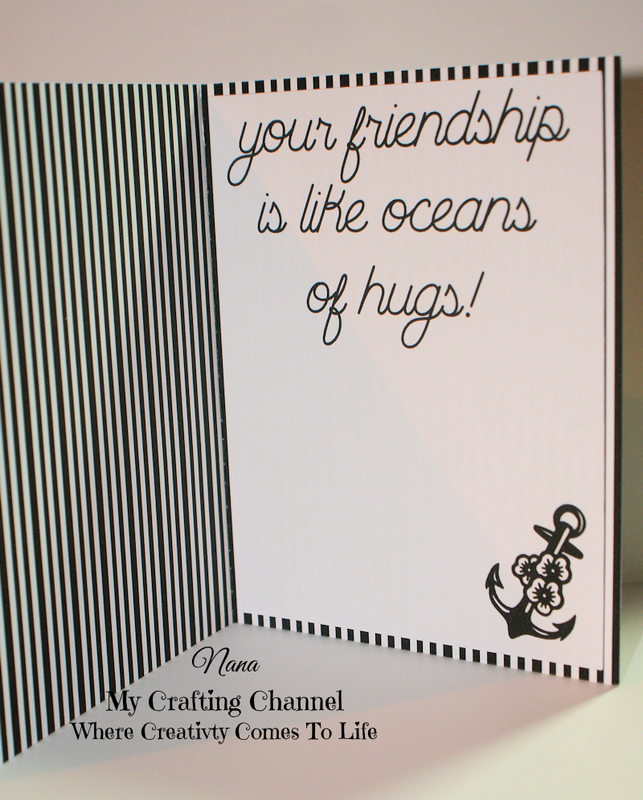 Below is a quick card I made using it. I love how it turned out what say you? This is absolutely darling! Miss Boop looks so cute! Love the black and white! Super cute and fun!! My mom loves her too!! 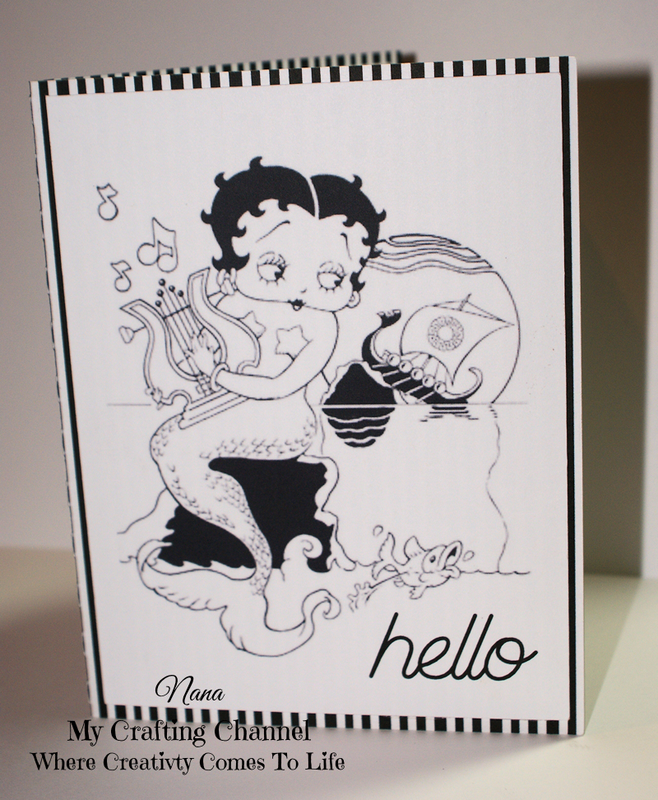 Betty Boop Mermaid ....no way! So stinken cute and I love the inside of your card to! Awesome job! What a fabulous card!!! I Love Betty Boop!!! Awesome card!! Have a great day. Beautiful card. Love the black and white!